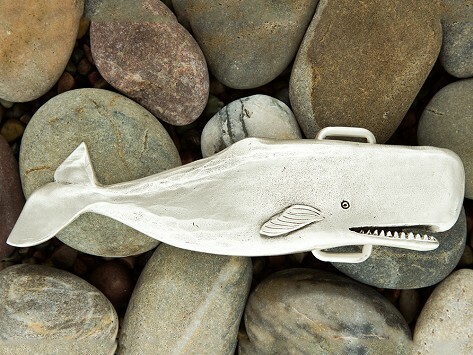 Handcrafted, individually poured, silver-plated belt buckles in the shape of popular coastal creatures. 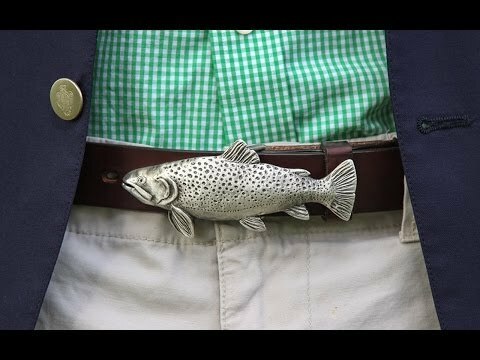 I purchased this for my nephew who is an avid fisherman. The quality is top grade and the size is ideal and the detailing is beautiful.